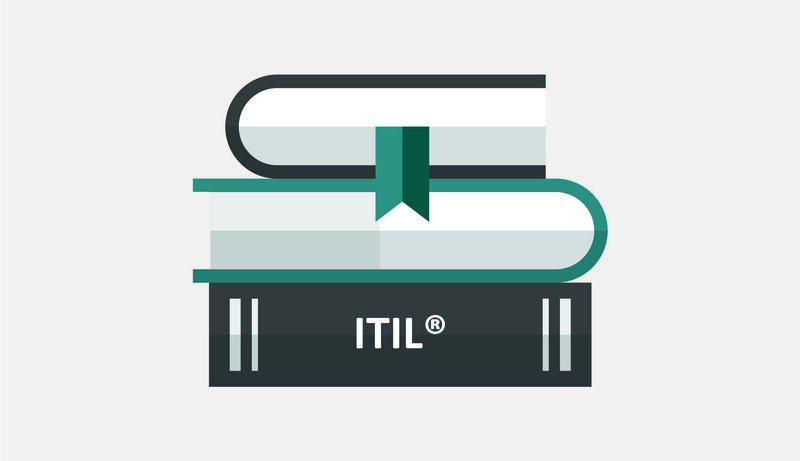 Learn to plan, implement, and optimise ITIL Service Strategy processes that align with your organisational strategy in this ITIL Service Lifecycle training course. This three-day course provides you with the foundational knowledge needed to pass the ITIL Intermediate Service Strategy certification exam, and three credits towards your ITIL Expert certification. Introduction to Service Strategy - This module addresses the core concepts of Service Strategy in terms of its purpose, objectives, scope and its relationship to the other ITIL® lifecycle stages. Service Strategy Principles - This module covers the elements of Service Strategy that are necessary to understand, use and apply the processes within Service Strategy to create business value. Service Strategy Processes - This module covers the managerial and supervisory aspects of Service Strategy processes. It excludes the day-to-day operation of the processes which are covered in the service capability phase. Governance - This unit covers the strategic level concepts of governance as it relates to Service Strategy. Organising for Service Strategy - This module covers the concepts of organisational considerations as they relate to Service Strategy. Technology Considerations - This module covers the technology considerations for Service Strategy including service automation, analytics and technology interfaces. Implementing Service Strategy - The ITIL® approach for implementing Service Strategy. Service Strategy Challenges, Critical Success Factors and Risks - This module looks at what difficulties and challenges may be ahead, and what measurements need to be put in place in order to ensure targets are met.